When visiting Orlando, planning a trip to the Walt Disney World® Resort is a must do! With the new My Magic+, Toy Story Land, and new rides and attractions at the Disney Theme Parks; now is the time to visit. Why not save some money during your trip! Have you ever purchased a computer and then 3 months later the company calls you to tell you the computer went on sale and they are credited your credit card? That happens all of the time at our agency. Once you book your Disney World vacation, our team watches every single day for a better discount that may save you more money. If a discount comes available and is available for your package, we will automatically update and email or call you with the new discount price. This exclusive discount watching has turned our customers from just customers to 90% repeat guests over the life of our 19+ year travel agency. Did I also mention this service is free? Win – win for you as one of our customers. Spend quality time together in the middle of the magic before the laid-back days of summer fade away! With so many new and exciting things for you to experience at all 4 theme parks—including the larger-than-life Toy Story Land at Disney’s Hollywood Studios—it couldn’t be a better time to book your Walt Disney World Resort enchanted escape. Jump on the chance to save up to 25% on rooms at select Disney Resort hotels for stays most nights, August 2 through October 7, 2018 when you book through October 7, 2018! From festively themed entertainment to photo-worthy decor to sweet treats, it’s a phenomenal time of year to visit Walt Disney World Resort. And staying in the middle of the magic makes it even easier for your Clients to become swept up in the spirit of the fall and holiday seasons. 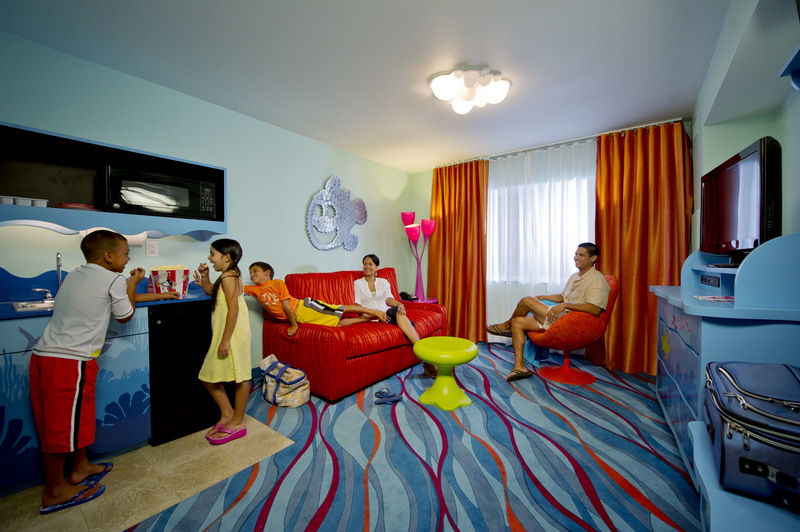 With this offer, your Clients can save up to 20% on rooms at select Disney Resort hotels. Stay in the middle of the magic at a Disney Resort hotel October 8 through December 25, 2018 with exclusive Florida Resident and Annual Passholder discounts. Book your Disney World Special today!